Learn how to avoid many rookie mistakes when fitting out your office. Fitting out your office space is an important step forward. The right office environment is not only about comfort and pretty looks. It can seriously upgrade the productivity of your business, enabling your team members to connect with each other, and more importantly, work in synergy. 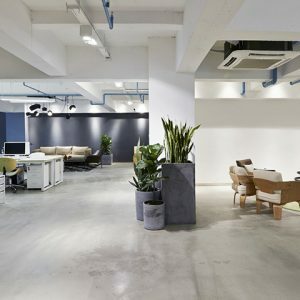 Keep reading this article if you want to learn more about some of the most common office fit-out mistakes you can easily avoid. One of the most widespread errors companies make is lack of planning. Organizing a fit-out requires a lot of thinking, ideas, and planning. If you don’t have the time, knowledge or skills to come up with an office fit-out plan, you can definitely hire a contractor or interior designer to assist you with that particular task. 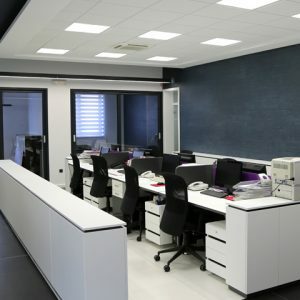 In addition to that, many office fit-out providers will actually be glad to offer their consulting services and help you come up with a great office makeover that will suit your needs, and the productivity of your team members. It is also very important to actually consider your space. What are its limitations? What can you implement? What can you afford to get rid of? This isn’t a mistake per se, but more of a lack of understanding of what makes an office space great. 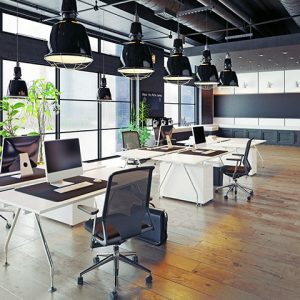 Back in the day, an office was usually a grey, unadorned environment where workers needed to simply execute tasks, often stuck in cubicles, isolated from other people in the facility. Today, this trend is mostly disappearing, and it is making way to something better. Modern offices are open, bright, and airy. They facilitate communication between team members, and they can also significantly boost morale. There is a good reason to read more into modern office fit-out trends: you might come up with some great ideas to revitalize your workspace. Not thinking with your people in mind. As mentioned earlier, the modern concept of office space is definitely more people-centric. Gone are the days of austerity, cubicles and corny motivational post-it notes on empty whiteboards! 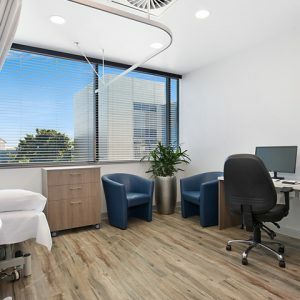 If you are considering to undergo an office makeover and are planning on a fit-out, it is important to get started by thinking of your most important asset. Your employees are the lifeblood of your business, and their happiness matters a lot because it will greatly influence their productivity on the job. When you design the perfect office space, think about what your team members want and need. Even better, don’t try to guess: ask them. There are many ways to ask your employees for their opinions. For instance, you could conduct some surveys, or even have meetings and one-on-one conversations. The right feedback can point you toward the right direction, and hopefully help you make the most out of your new and improved office space! One of the most common office-fit out mistakes is to underestimate your budget. Some people might plan to undertake massive changes and fully transform their office space. However, they might not have fully considered the costs. There are many ways to remain cost-effective while optimizing the potential of your workspace. However, it is important to stay within a given budget, if you want to make sure you won’t run into unsustainable expenses. 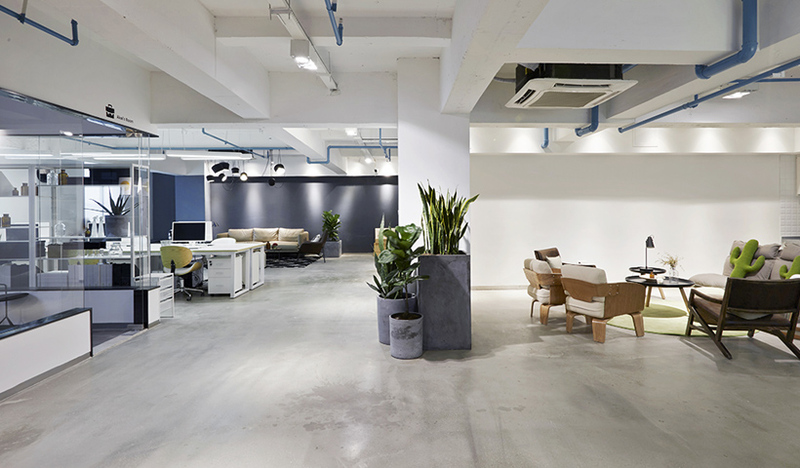 It is also a good idea to account for unexpected costs and hidden expenses, and therefore, adopt a conservative approach when budgeting for your office fit-out. How to fit out a small commercial office to maximise space.